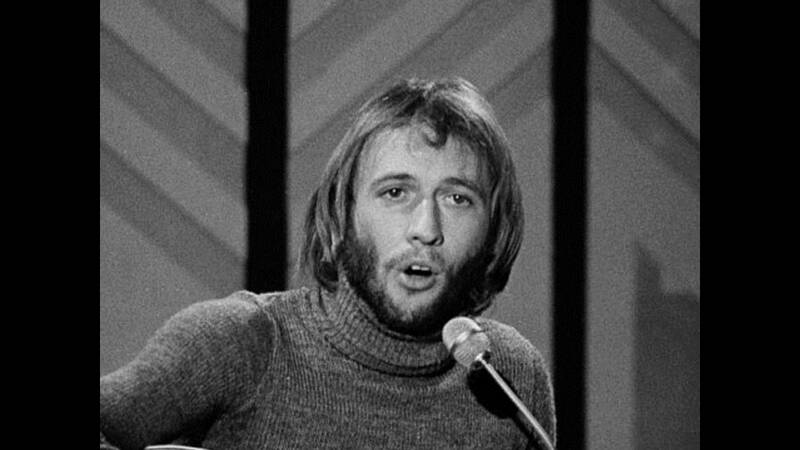 Maurice Gibb was a famous British musician, instrumentalist, singer, and producer who was part of one of the most successful bands in the history of rock music – The Bee Gees (also known as the Gibb Brothers). Born into a family with a rich history in music, he started singing at a tender age alongside his brothers and friends before deciding to take it up professionally, going on to have a successful music career both as a band member and as a solo artist. Bio – Who Is Maurice Gibb? Mauricio Gibb was a British musician and songwriter born on December 22, 1949 (at exactly 35 minutes after his brother Robin Gibb) in Douglas, Isle of Man, England. His earliest musical inspiration was from his dad, who worked as a drummer for a local band in Manchester. Growing up, he had his high school education at Northwestern High School. The year 1955 marked the start of his musical career when he decided to join the Skiffle Rock and Roll group with membership comprising of his older brother Barry, his twin Robin Gibb, and their neighbors Kenny Horrocks and Paul Frost. On 28 December 1957, the band got her first major gig as they were billed to perform at a local Gaumont cinema in which they ended up performing the Everly Brothers Song – Wake up Little Susie. In January 1963, Maurice alongside his brothers Robin and Barry set up a band which they called “The Bee Gees” but the band made zero impact on the music scene that year. The following year, the group released their first studio album titled- The Bee Gees Sing and Play 14 Barry Gibb Songs with Maurice making his debut appearance as an instrumentalist on the album. As at the release of their second studio album Spicks and Specks in 1966, Maurice Gibb had already established himself as the lead guitarist and bassist for the band. After making mild waves than expected they moved back to the UK where they released their third studio album Bee Gees 1st. In the UK The Bee Gees experienced a massive surge in popularity as a group, but individually, Maurice felt like the underrated one as he was only restricted to playing the instruments and background singing. 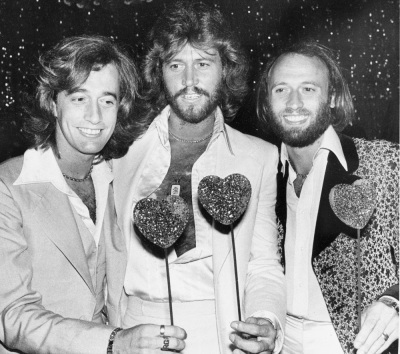 A handful of months later after moving to the UK, the Bee Gees hit international stardom going on tour in the USA, Germany and several parts of Europe. Despite his contributions in the writing of most of their songs, he still felt he wasn’t appreciated enough but decided to stick with the band. In March 1969, the relationship between members of the band took a different turn after his brother and bandmate Robin decided to go solo which led to the dwindling success of the band and as a result of that the band broke up. 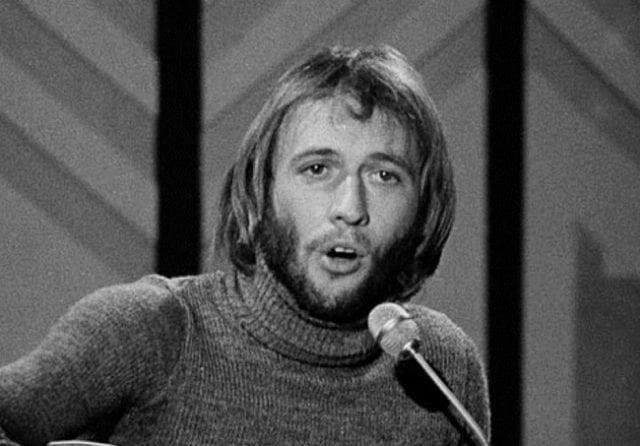 As a solo artist, Maurice Gibb released his first single Railroad in April 1970, with the song receiving massive airplay in the UK and US. That year, he also worked with other seasoned stars like Phil Collins, George Garrison, and Lulu. Despite the success he received as a solo artist he felt incomplete and on the 21st of August 1970, he reunited with his brothers, bringing The Bee Gees back. Although the Bee Gees never separated again, that didn’t stop Maurice from creating several solo masterpieces such as writing the official soundtrack for the hit series Supernatural In July 1985 as well as performing solo at the Sam Reno Festival in 1982. During his time, he was known to be a successful investor in real estate; he owned a studio in Miami, as well as 6 other houses: two in England, two in Miami, and one each in Spain and Bahamas. In all, his net worth is placed at an estimated $90 million dollars, the bulk of which he earned through several years of profiling as a top artist, music producer, and songwriter. Maurice Gibbs hails from a large family of seven, with other members of the family being: Hugh Gibb (his Father) and Barbara Gibb (his Mother), Barry Gibb (Older Bro), Robin Gibb (twin brother) and a younger sister and brother by the name of Lesley Gibb and Andy Gibb who died during his youth as a result of substance abuse. His father Hugh was a drummer and it was he who made Maurice fall in love with music. As a kid, Maurice was raised to put family first which is one of the reasons why he could think of no one else to sing alongside beside his brothers Barry and Robin. Gibb was married two times before his demise. His first marriage was to Scottish singer and songwriter Lulu Kennedy Cairns who he tied the knot with on 18 February 1969 but divorced in 1975 as a result of his addiction to alcohol. On October 17, 1975, he ventured into marriage again this time with Yvonne Spenceley. Amidst several struggles they faced as a result of his addiction to alcohol, they remained together till the very end. He was a father of two children by his wife Yvonne Spenceley; they go by the name of – Adam Gibb (born on February 23, 1976) and Samantha Gibb (born 2 July 1980). According to officials at the Mount Sinai Medical Centre in Miami Beach, Florida, Maurice Gibb passed away during the early hours of 12 January 2003 following complications from a twisted intestine which eventually led him into a state of cardiac arrest. But his brothers who were present at the hospital offered a different tale. According to them, although Maurice had been battling with a twisted intestine for years and fell into a cardiac arrest at the hospital, he was operated on during the cardiac arrest, something which seemed strange and wrong to do. After several days of mourning, a funeral service was held in his honor with top personalities in attendance to celebrate his great legacy. The celebrities in attendance included the late King of Pop Michael Jackson, Jennifer Valoppi, Nat Kipper and his ex-wife Lulu. He was survived by his wife Yvonne Spenceley and his two children, Hugh Gibb and Barbara Gibb.